How many times did you dream of a transport service tailored just for you? The Civitavecchia to Rome and Fiumicino transfer is a pleasant one thanks to services provided by companies like Rome City Transfers. Offering rapid and direct transfers to anywhere in Italy’s capital city, holidaymakers can enjoy a pleasant experience when placing their faith in this company. Many agencies can charge quite hefty fares for these transfers and the quality of service is questionable. Rome City Transfers offer a splendid array of features which help to ensure the Civitavecchia to Rome transfer is nothing short of first class. With more than ten years of experience of travelling to Rome, passengers can designate any location within the city centre and surrounding areas including the suburbs. One of the most obvious examples of the luxury provided by companies like this is that the transfer is by car. This guarantees more comfort and privacy than a coach transfer and stops can be made anytime on request. Drivers are highly professional and capable of accommodating a versatility of preferences including passengers with special needs. This type of transfer ensures the use of public transport will be completely inessential, alleviating the concern of specific timetables and rally points. This service is truly impeccable because the chauffeurs are easy to recognise. Armed with name plates, passengers will know exactly where their vehicle will be waiting. Anyone using the transfer service can rely on a smooth journey to one of the most iconic cities in Italy. Once in the city, there is a plethora of transport options including the Rome limo service and hundreds of Rome cabs which are characterised by the yellow taxi symbol on the top. Rome is one of the most famous cities in Europe and dates back nearly 3000 years. In ancient times, this city was destined as the tomb for many slaves. This was because Rome was the centre of the spiders web for one of the most powerful empires to ever rule the Earth. The Colosseum is one of the most famous historical landmarks here and although it is in ruins, still holds pride of place in the city centre. Other famous sights here include the Spanish Steps and Trevi Fountain. Booking a Civitavecchia to Rome transfer is the best way into the city and Rome airport transportation is abundant for guests wishing to leave. Are you looking for a service shaped around your needs? There are very few options of transfer from Rome Airport to Civitavecchia, an important port and maritime hub. The beautiful historic and cultural attractions of Rome draw millions of visitors each year and nearly an equal number of business travelers that do business in the city’s financial districts. 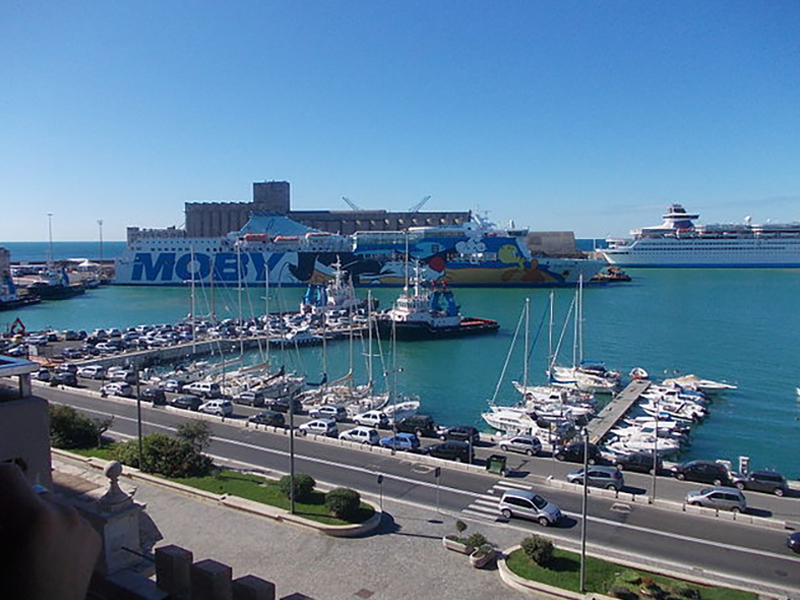 The nearby town and port of Civitavecchia on the Tyrrhenian Sea is also a major draw for visitors joining cruises on the Mediterranean. However the port lies nearly 2 hours from the city and can only be reached by private car or by train. Passengers with families and bulky luggage for a long cruise may find it inconvenient to take the train to the port, especially during crowded peak hours. To meet the needs of these visitors, there are a number of private hire and driver services like Rome City Transfer to make the journey as comfortable and problem-free as is possible. 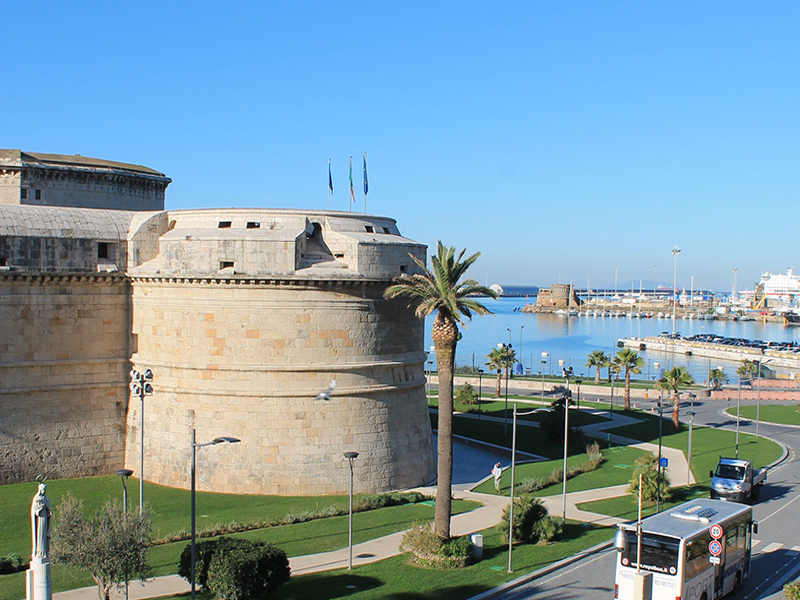 Civitavecchia means “ancient town” and it is located 50 miles to the north west of Rome. The harbor has two piers and a lighthouse. The port is the starting point for several important cruise and ferry routes to Sicily, Sardinia, Barcelona, Tunis and Malta. Many cruises from Civitavecchia also stop along the shore for brief excursions to allow you to visit some historical attractions in Rome and sites in Vatican City. At Rome City Transfer, customer safety and comfort are our priorities. We offer fully inspected, top quality vehicles to collect you at the arrival gates of the Fiumicino International Airport or the Ciampino International Airport. You can simply fly and ride with our host of friendly drivers that know the streets of Rome well. 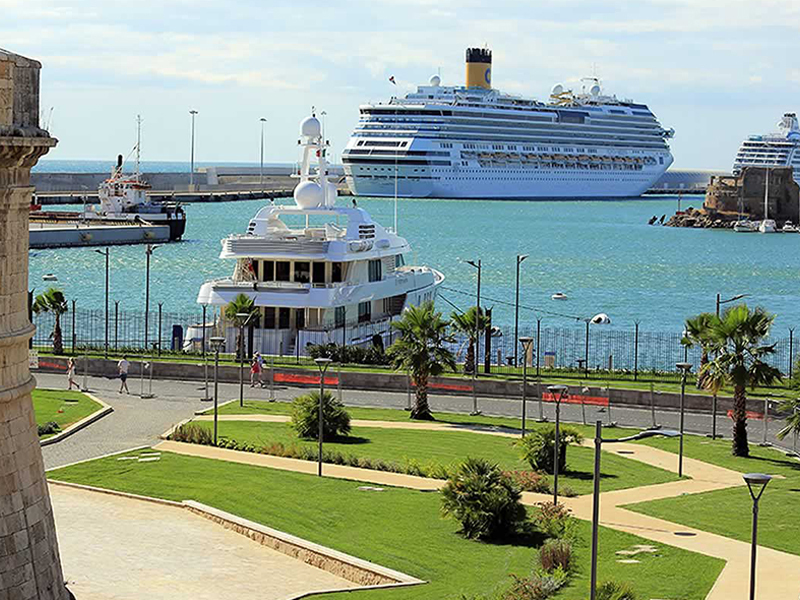 You can choose to be transferred directly to Civitavecchia port on arrival to join your cruise. You can also choose to stay on a few days in the city before embarking on your cruise. Our employed drivers will take you to your hotel in Rome and pick you up at your chosen date for the transfer to the port, well in time for your cruise. We offer the best prices in the field by cutting out the intermediate agent that involves agent fees most other transfer companies add to their bill. Our objective is to offer our customers their best experience of Rome, and we do this by offering high standard and safe vehicles with skilled and friendly drivers. 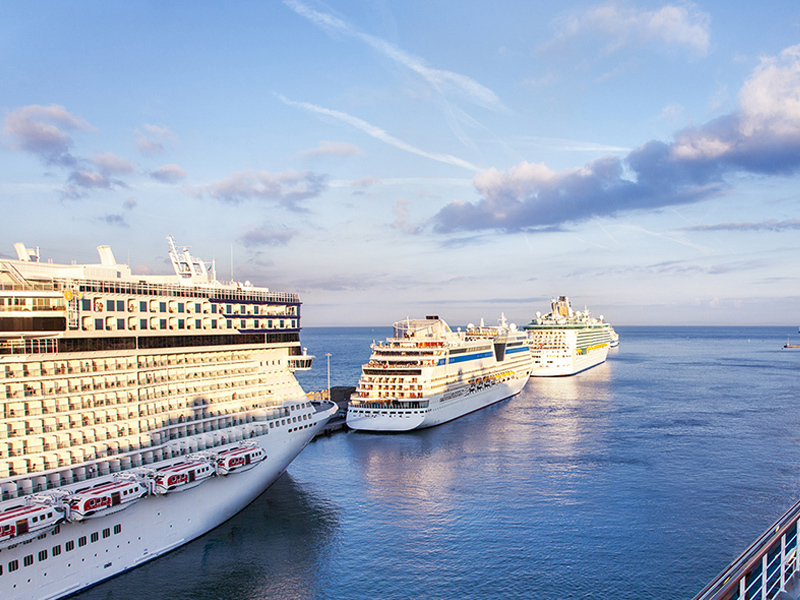 Join your next cruise in the Mediterranean with as little hassle as possible. Call us to find out how we can make your transfer from Rome Airport to Civitavecchia Port pleasurable.